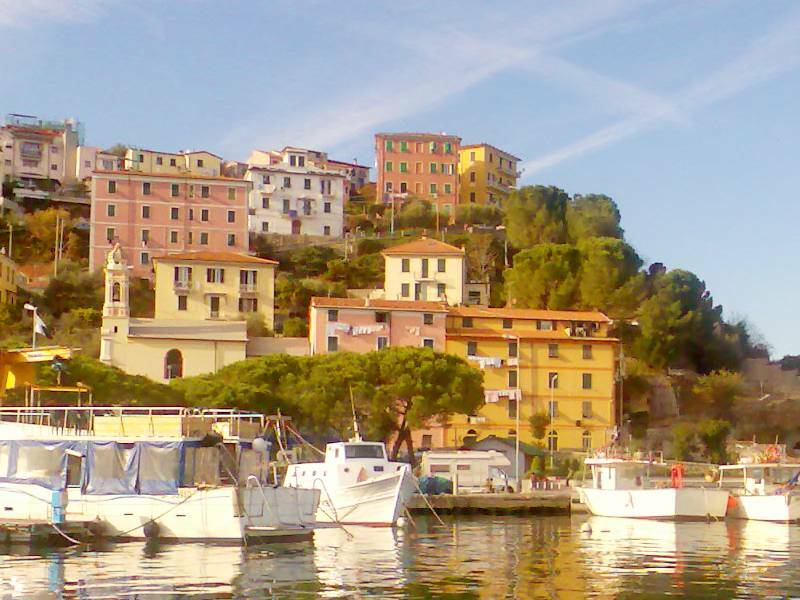 Cadimare is the eastern most municipality of the spezian part of the Gulf of Poets, and is located on the Neapolitan road that leads to Portovenere. It was originally separated from Marola by a stretch of land that once gave rise to the Tower of San Gerolamo. A large pool of drinkable water almost 6 metres in diameter was located in the sea just in front of the little village, which was later blocked up to make way for the building of a military construction. Cadimare�s main road is called Via della Marina criss-crossed at various points by little roads and alleyways lined with higgledy-piggledy houses. The church of Nostra Signora del Pianto was originally a little oratorio built in the 18th century. On the large square in front of the airport of Cadimare is a Fiat 59 plane.